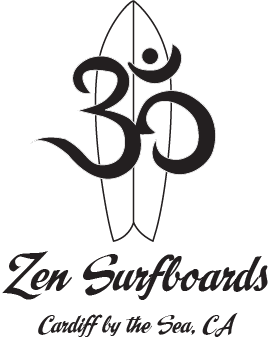 Choosing the right fin set can be a daunting task , and what works on your standard performance shortboard doesn’t necessarily work on that short wide tail board. 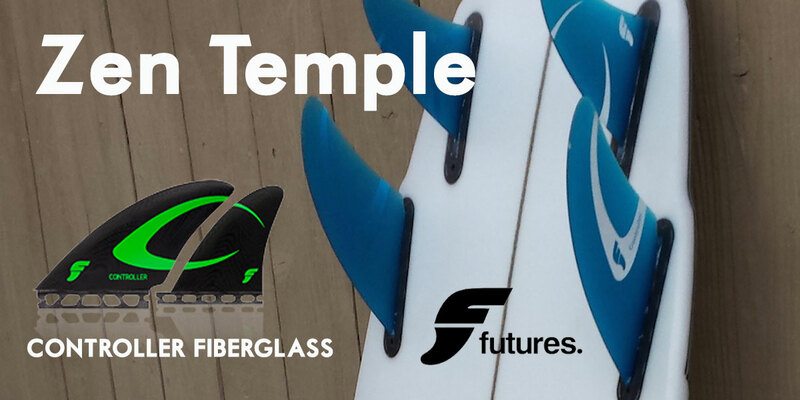 We recommend a quad fin set with a larger surface area set such as the Futures Controllers which resemble a keel template thats been split in two , fin material is fiberglass lending itself to a ton a drive while maintaining a skatey feel. Controllers are ideal for larger surfers who want untapped speed with control. If your looking for the feel of the split keel design with performance in mind the Futures Seaworthy quad is the ticket, smaller template, reduced weight, increased flex, and more rake in the rears to help with release, tighter turns, this set is the perfect balance for the small to medium size surfer. 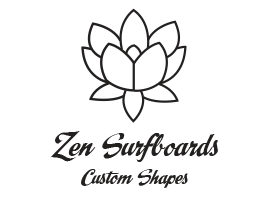 Fin choices are many and we encourage experimenting with different fin sets and applications on all Zen models, so whether it’s the Palm Reader, Arc-Tail Stubby, Aftermath, or any of our alternative custom shapes, bend the rules and enjoy the ride!